Product #17656 | SKU HEN.223 | 0.0 (no ratings yet) Thanks for your rating! 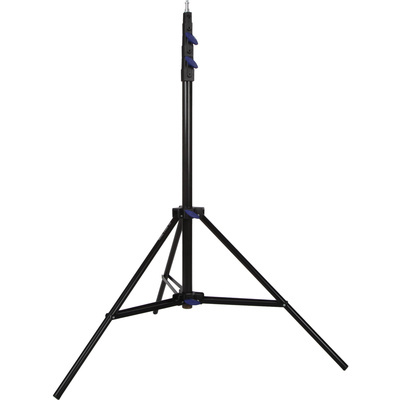 The 2.8 m Hensel Aluminium Stand VI is a light stand that features 2 extensions and an air-cushioned structure. This stand can support up to 9 kg weight.